That being said, not all “Tibetan” rugs are made the same way which is something that sets Tibet Rug Company apart from the rest. While some companies use machine-spun New Zealand wool, Webber buys all raw wool from Tibet and has it hand-carded and hand-spun in Nepal. This is important because Tibetan sheep live at high altitudes in extreme conditions and are known for producing some of the finest wool in the world. Although hand-carding and hand-spinning is more expensive and time consuming than machine processes, these techniques create stronger, longer-lasting wool and a more desirable texture in the final weave. Next the wool is pot-dyed and hand-knotted on looms with a cotton warp and then the rugs are hand-clipped and carved. The final step is to wash and block the rugs which is a lengthy process. 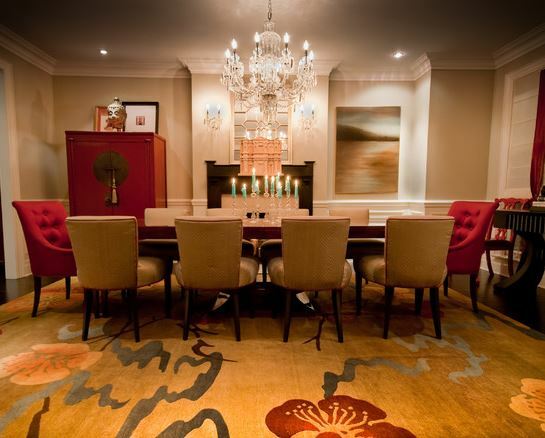 For example a 4 x 6 rug requires approximately 250 man-hours to produce but the hand-knotting combined with the superb quality of the wool produces a rug that will last for generations. Twice a year, Webber travels to Kathmandu to work in the factory dyeing wool, laying out the designs and developing prototypes for final consideration which he describes as arduous but part of his routine. 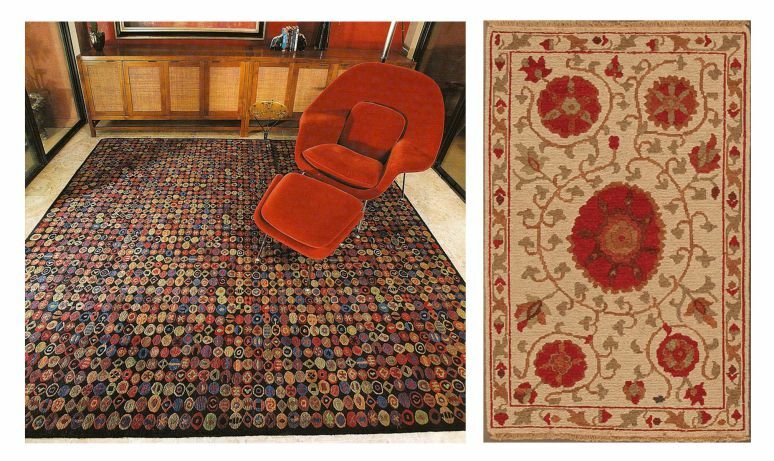 Tibet Rug Company has won seven “America’s Magnificent Carpet” awards, more than any other Tibetan Rug importer. The company’s collections are separated into and new and current categories to differentiate between new designs and their running line. “We are constantly working on new designs – in fact, I am currently working with our fulltime designer/artist on approximately 15 new designs,” Webber said. 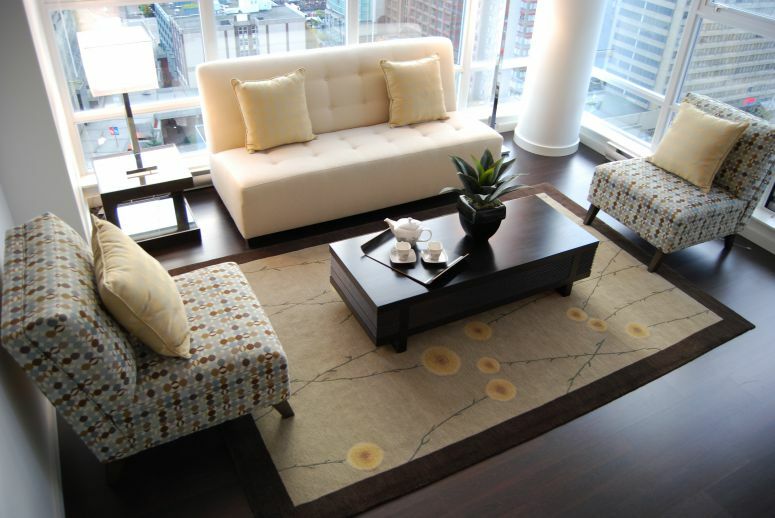 While their rugs are generally stocked for immediate purchase, interior designers love that any of them may be special ordered or custom sized. Webber explained that although there are limits in terms of designs they can create using the Tibetan knotting technique, because they own and manage their own infrastructure in Nepal, they are able to achieve things that most manufacturers cannot. The Scarab has been working with the Tibet Rug Company for many years and are available to answer any questions you may have about their collection of Tibetan rugs. 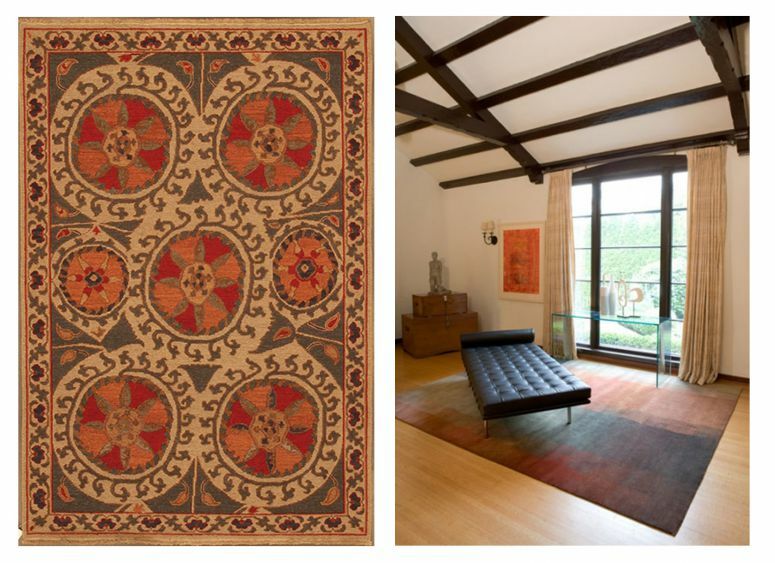 View our collection of rugs from Tibet Rug Company.